Are you looking for a cost-effective stand-alone solution that continuously monitors the vibration of simple rotating machinery such as motors, pumps and fans to more complex units including reciprocating compressors and cooling tower gearboxes? 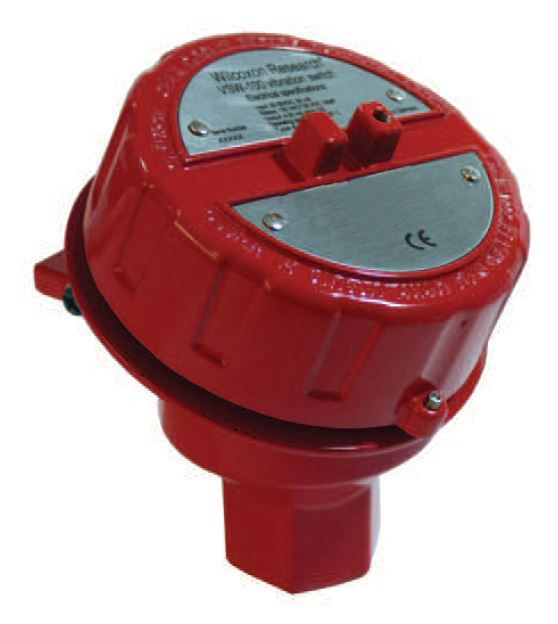 Our high quality vibration switch is just what you need to get the job done. A chemically treated polyester coated aluminum housing provides superior protection of all the internal components in an affordable package that Wilcoxon customers have come to expect. Check it out today!